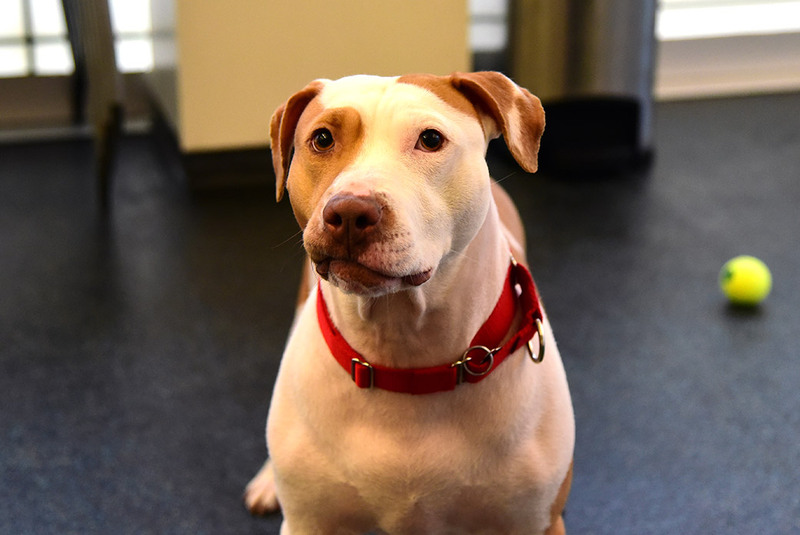 Our sweet girl Bristol is looking for an adopter who will treat her to plenty of rest and relaxation. Adopt or foster Bristol today! Big fan of: Her favorite pals! Bristol may need some time to warm up to unfamiliar faces, but once she does she is eager to call you a new friend. 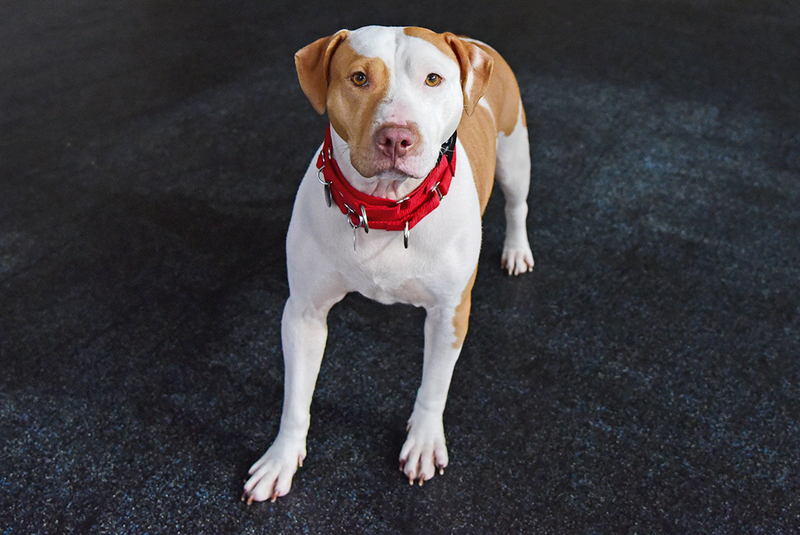 Bristol has a low energy level and is content with spending some quality time lounging with her favorite people, or a quick playtime session. Special features: This smart pup walks very nicely on her leash. She’ll stick right by your side when you’re out for a stroll. Guidance and supervision will help her remember to only use the bathroom outside. Dream home: An experienced adopter and a home with teens-and-up would be a great match for Bristol. She should be the only pet in her new home and would prefer to live in a quiet neighborhood. 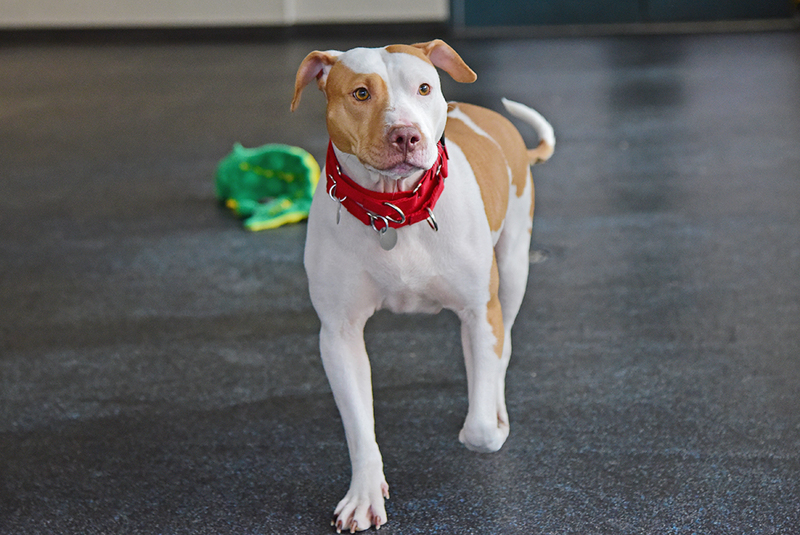 If you’re interested in adopting or fostering Bristol, please call our Adoption Center in New York City at (212) 876-7700, ext. 4120.